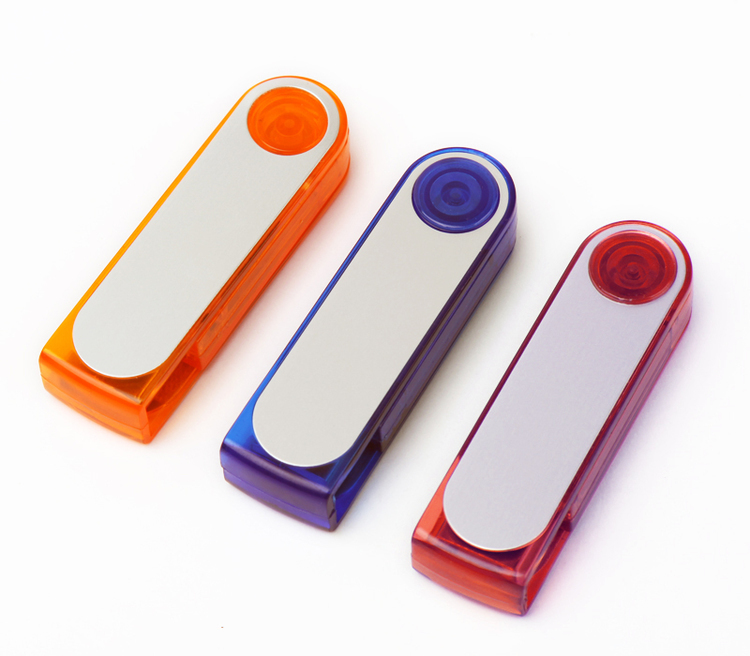 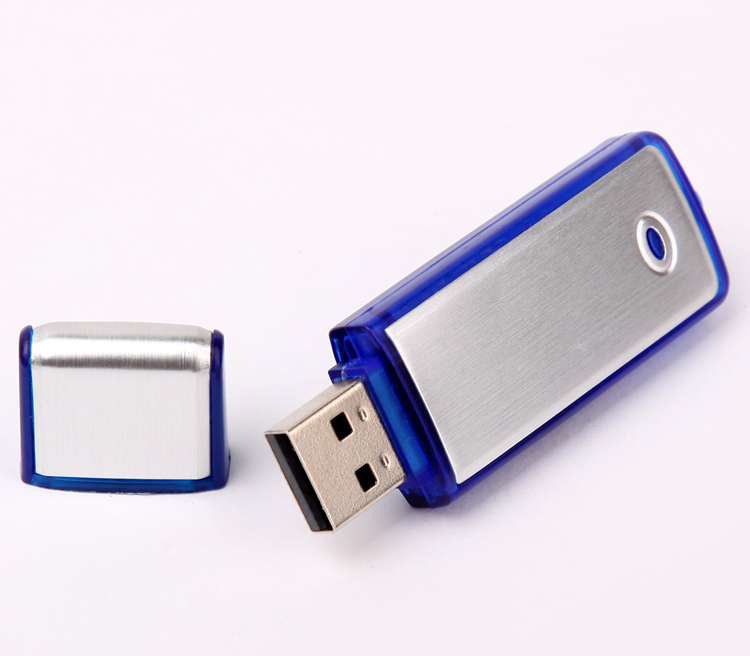 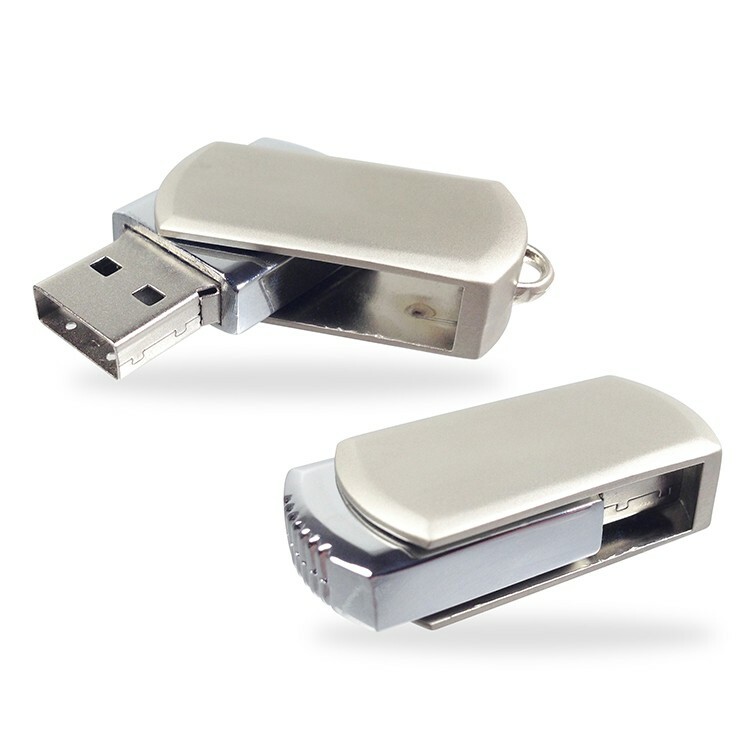 512MB Sleek USB Swing Drive with Round End. 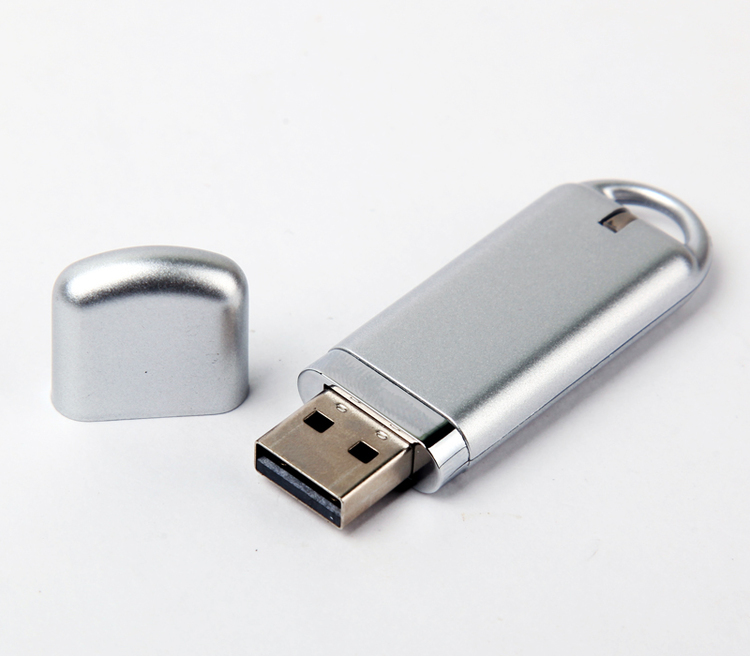 16GB Metal Swivel USB 2. 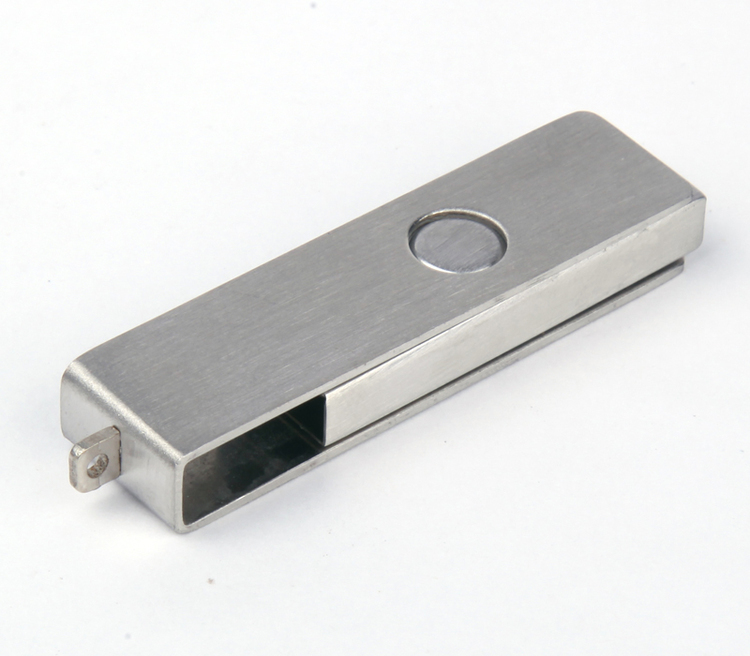 Flash Drive with Spiral Chain. 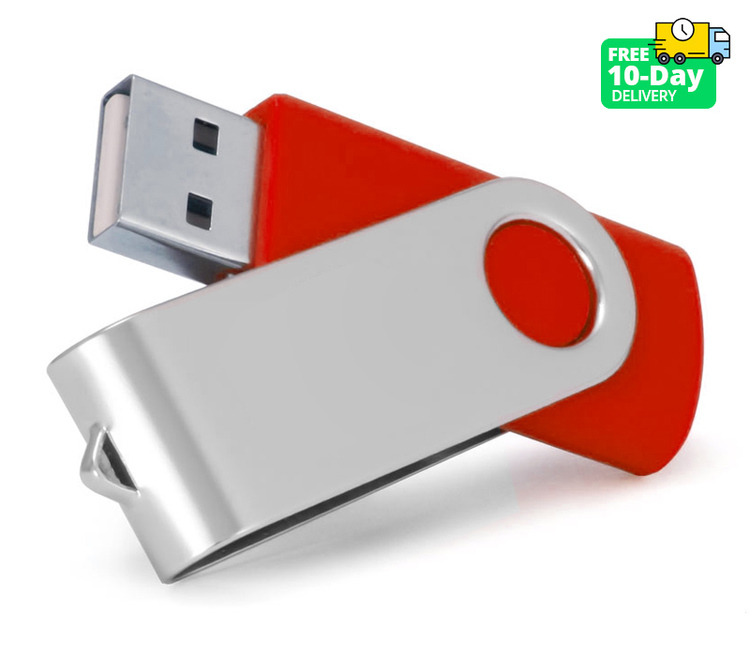 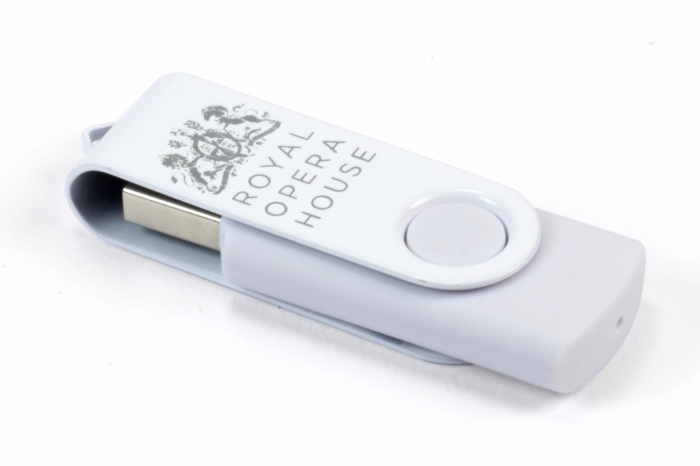 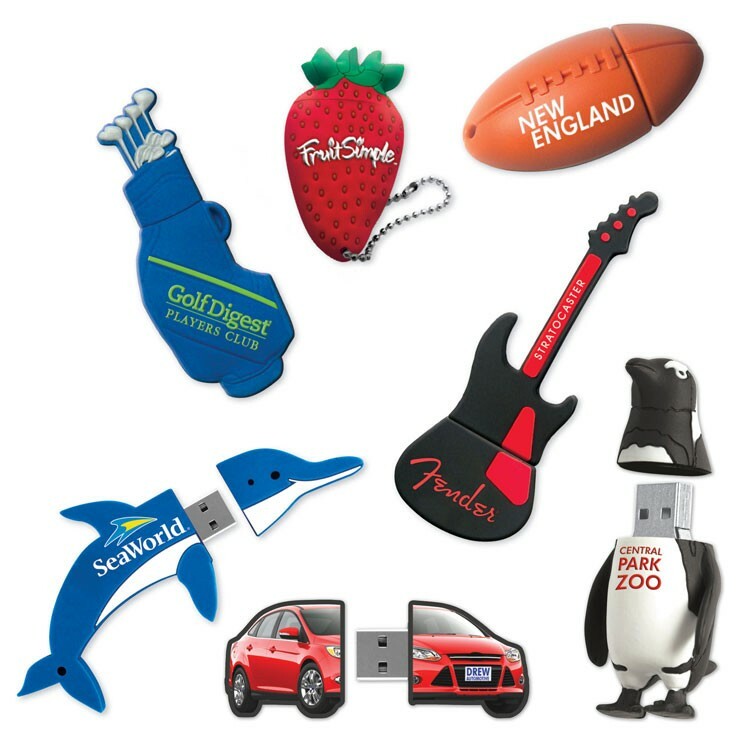 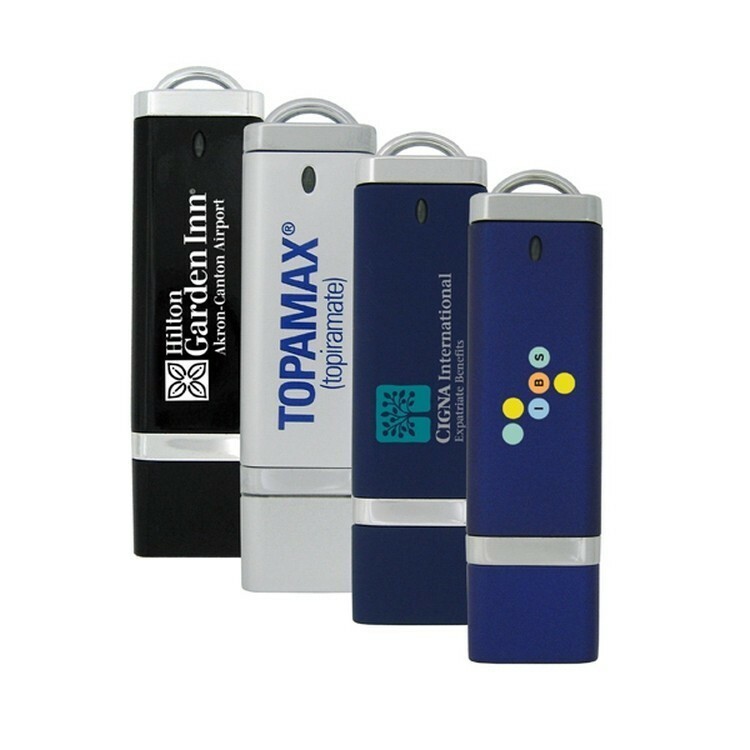 64MB Sleek USB Swing Drive with Round End. 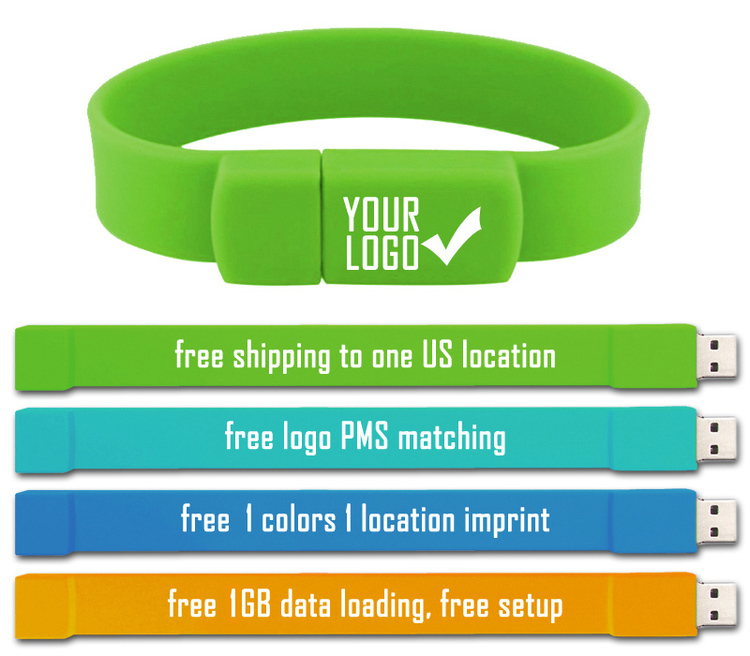 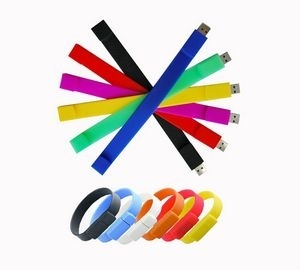 16GB Wristband USB 2.0 Flash Drive. 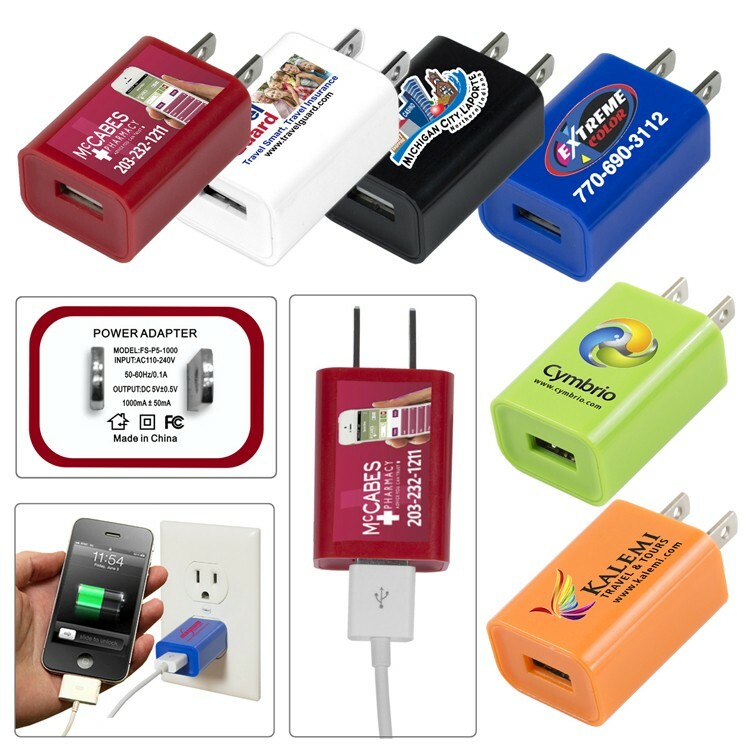 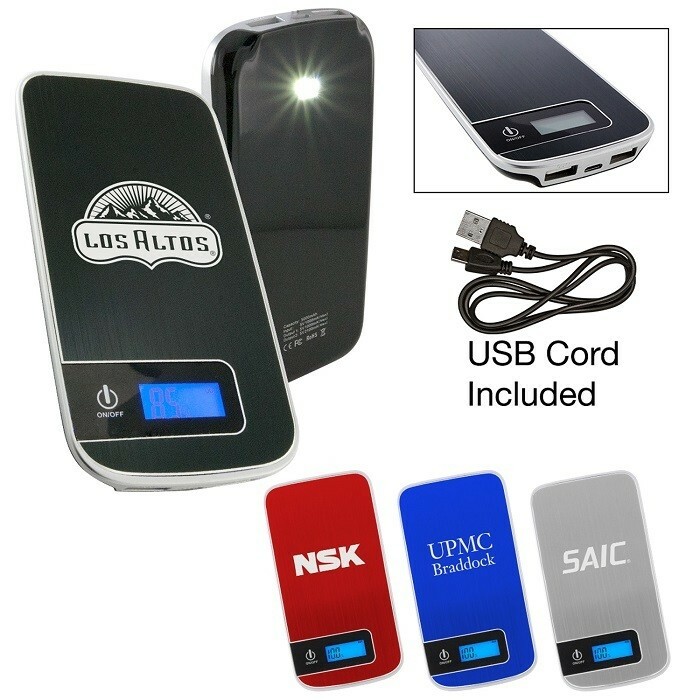 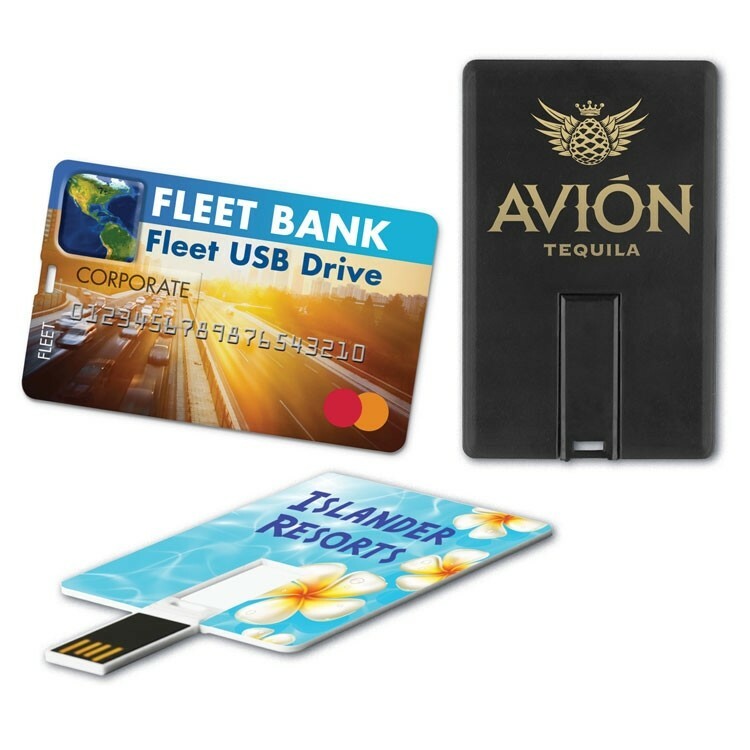 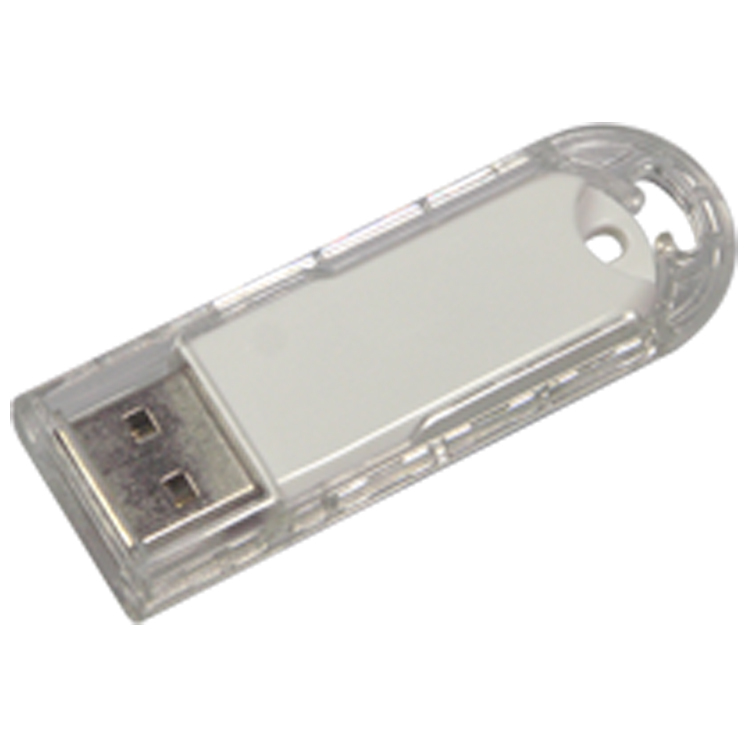 64GB Rectangular body with rounded corners USB 2.0 Flash Drive. 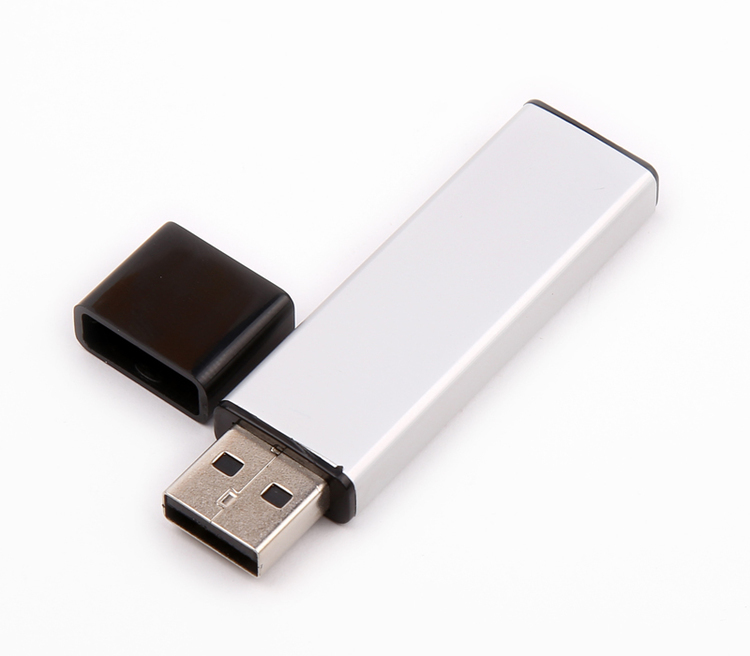 64GB Sturdy Stick USB 2.0 Flash Drive. 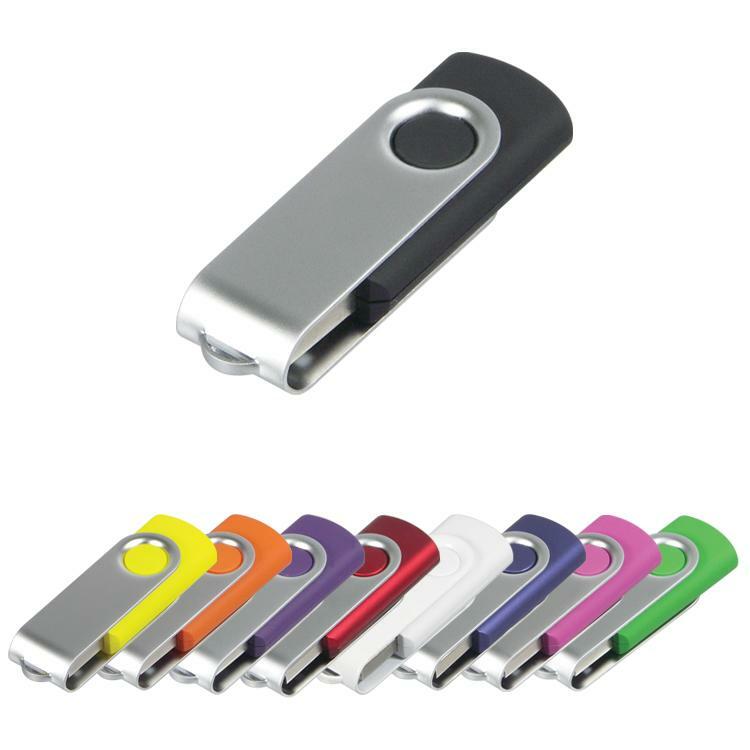 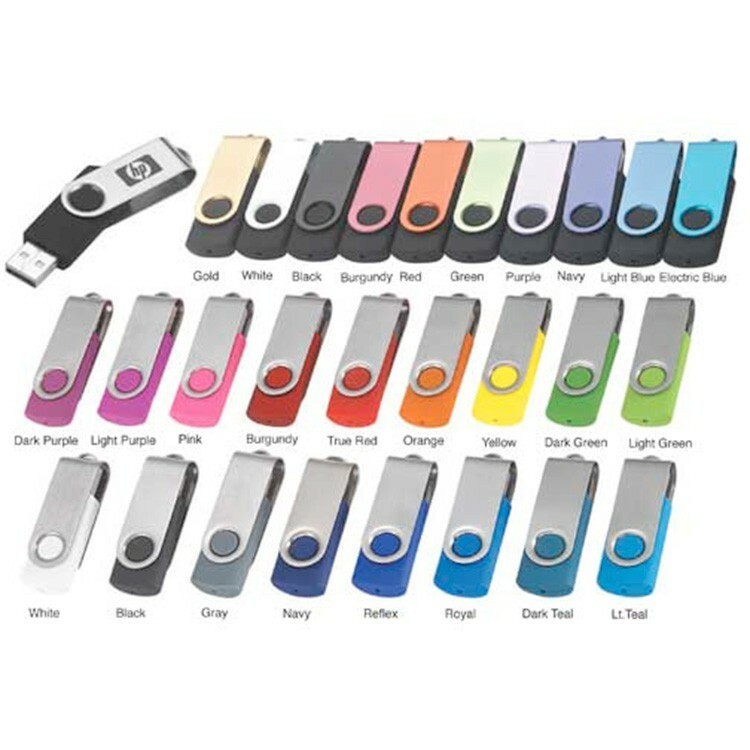 32GB Sleek USB Swing Drive with Round End. 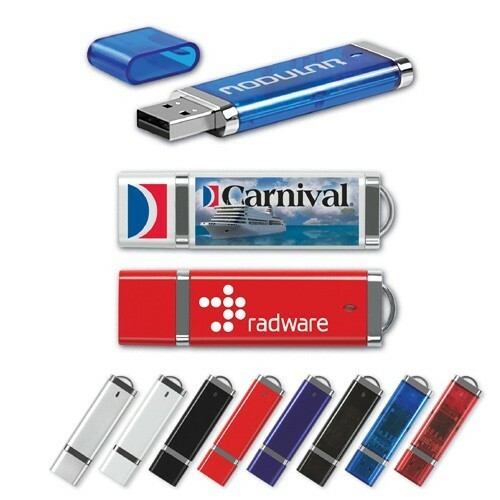 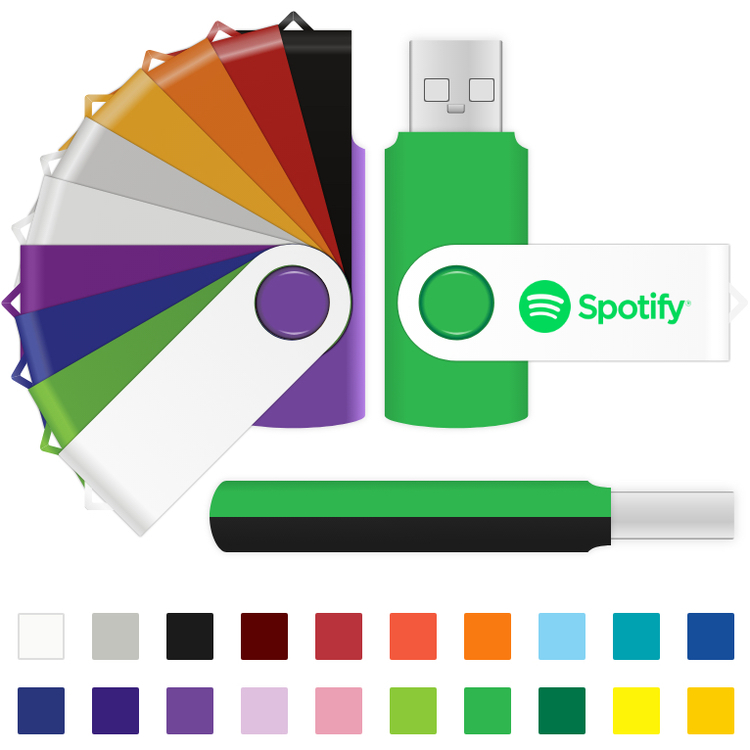 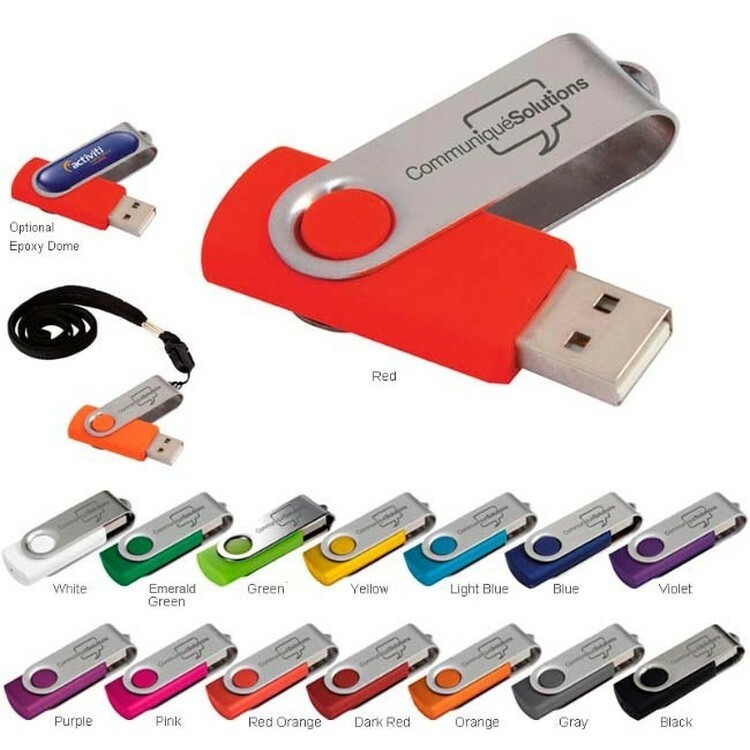 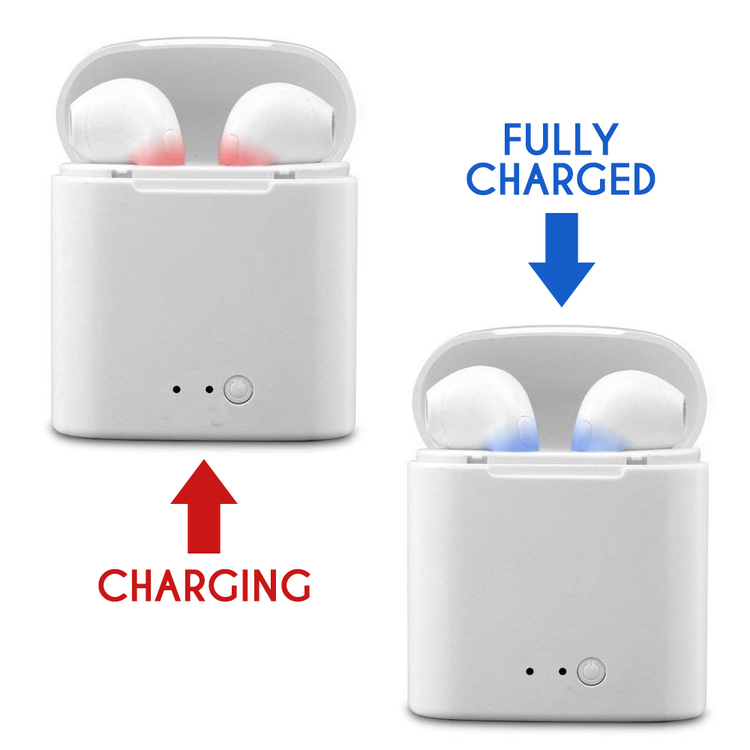 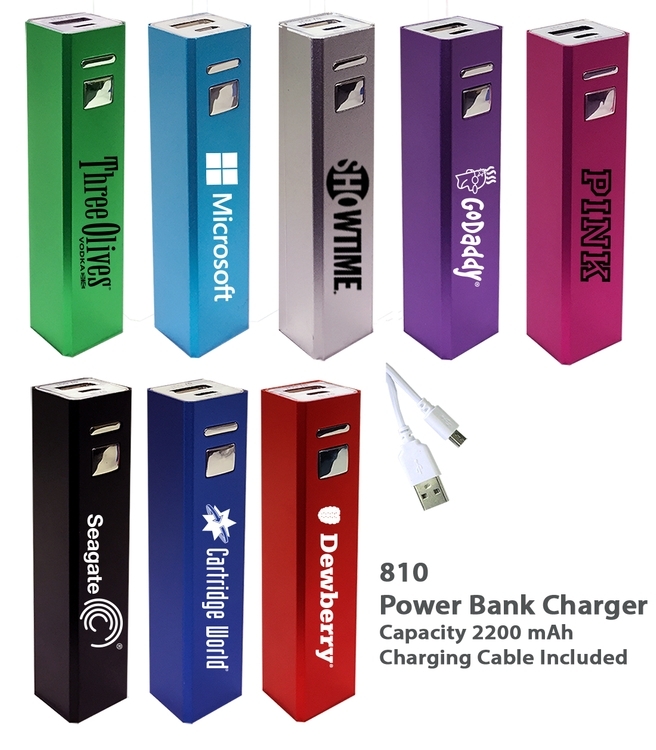 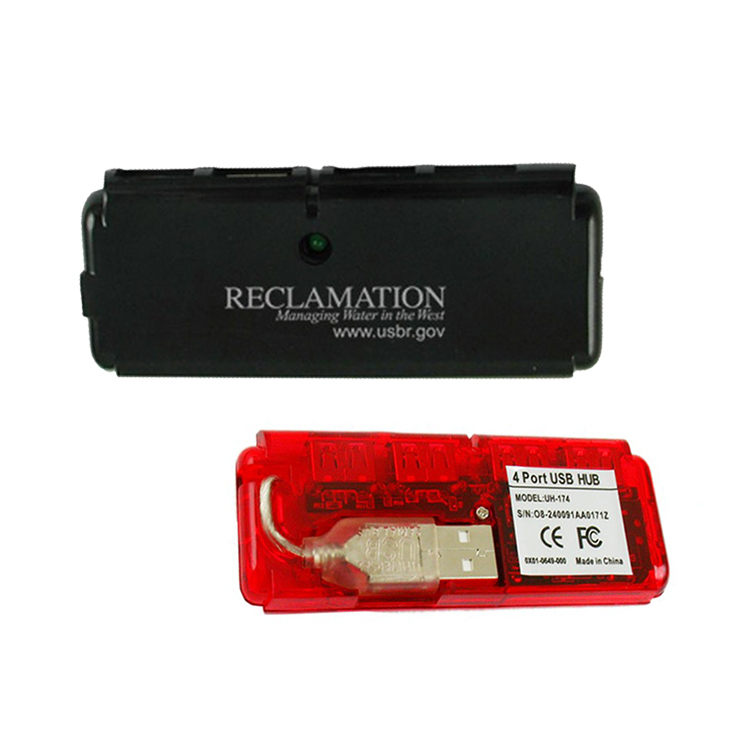 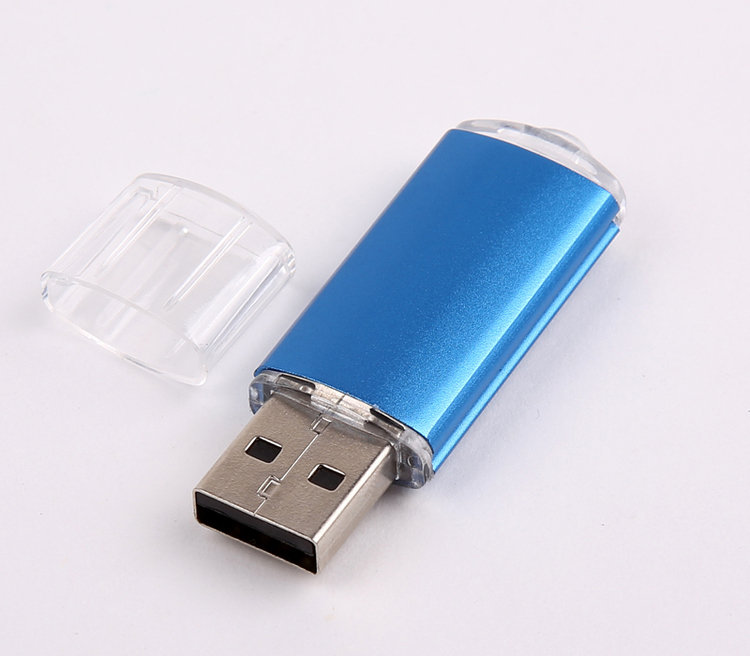 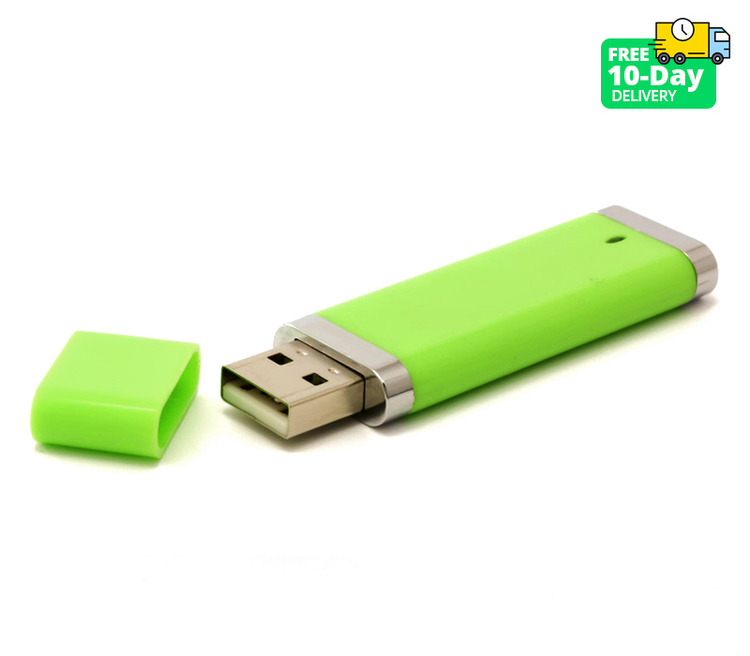 2GB Mini Color USB 2.0 with Transparent Cap.